The WHealthClub is our exclusive, membership-based community. 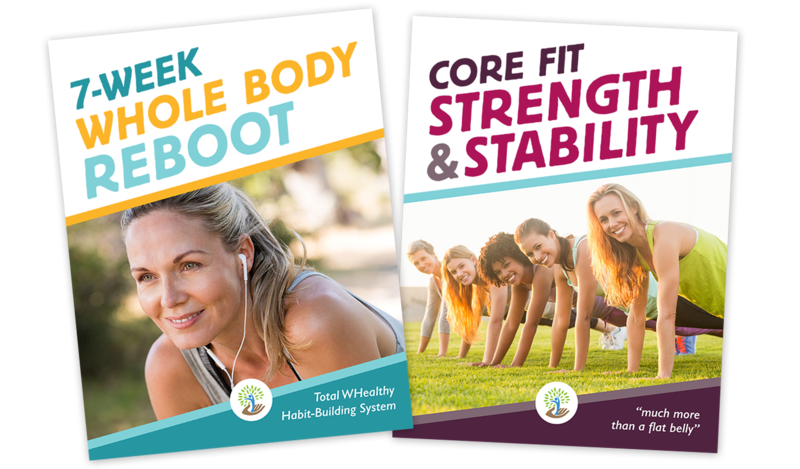 Here you will find scientifically-grounded wisdom paired with practical programs to guide your transformation. Pick your path and get started with full access to all of Dr. Roddy’s ebooks and restorative training programs. Plus receive weekly email inspiration, tips and recommendations from Roddy. Access to all Transformation programs.